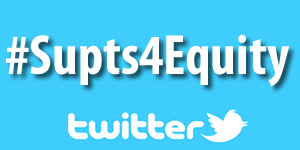 It's time to change the national dialogue around public education. 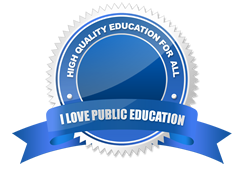 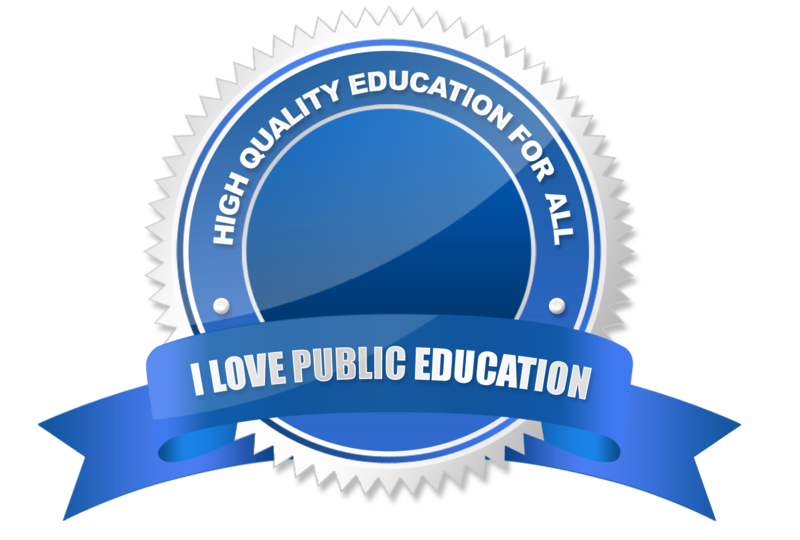 AASA encourages every school district to copy and paste the "I Love Public Education" campaign badge to your website. 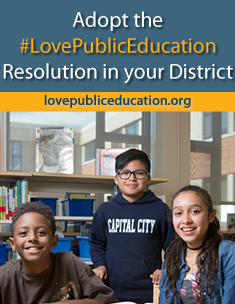 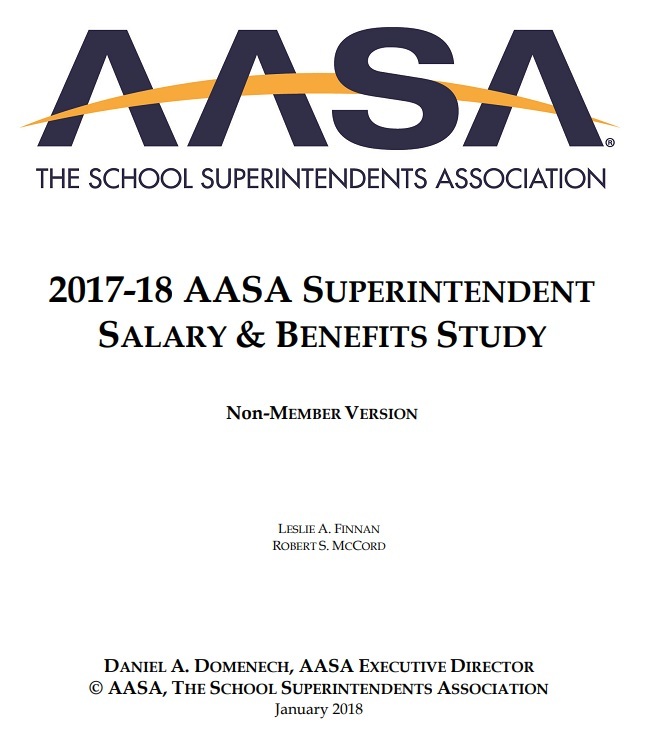 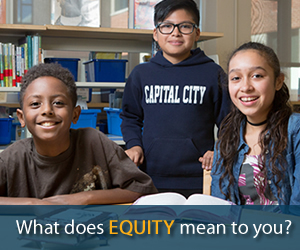 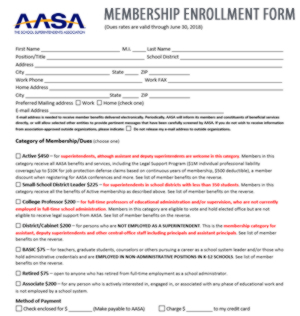 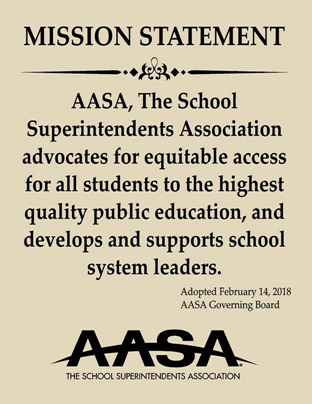 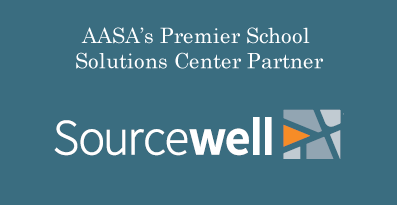 If you have any questions contact us at lovepubliceducation@aasa.org.